Vitamin B12 or also known as cobalamin is a nutrient that helps influences a series of fundamental metabolic processes in the body. Vitamin B12 is a very effective treatment for vitamin B12 deficiencies among people with a very low calorie diet. 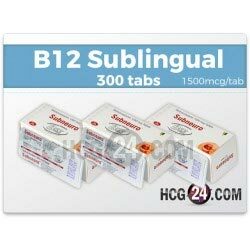 This is why vitamin B12 supplement is recommended in the HCG diet and other weight loss program. 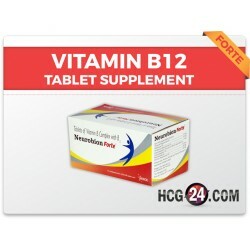 What are vitamins B12 tablets used for? 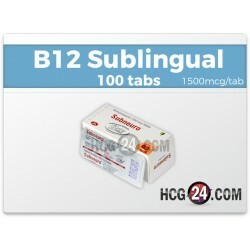 Vitamin B12 is commonly prescribed by doctors to treat vitamin B12 deficiency. It is also prescribed to treat anxiety and depression. 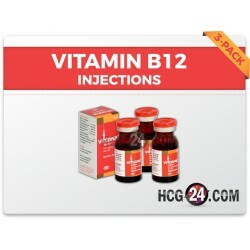 What are the benefits of Vitamin B12 in the HCG Diet? It helps converts foods into energy thus enhances the energy level in the body. It induces good mood and sense of well-being. 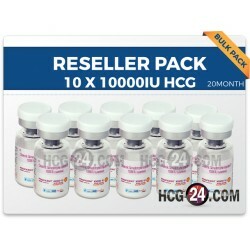 It helps to increase the absorption of HCG in the body. It promotes weight loss because of its ability to increase the energy level. It helps support the formation of red blood cells. 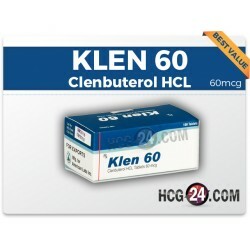 It enhances digestion, absorption of food and metabolism of fats and carbohydrates. 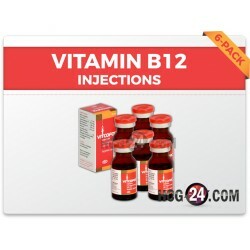 In addition, vitamin B12 helps in the retention of an intact and strong immune system. It also promotes the healthy function of the brain, the nervous system, the growth of cells and cell division. Since vitamin B12 is water soluble, its loss from the body is very common. Studies have shown that 1 out of 4 people have vitamin B12 deficiency. Furthermore, those who are under the very low calorie diet are more prone to vitamin B12 deficiency. This is because what they consume is less than half of the Recommended Dietary Allowance (RDA). 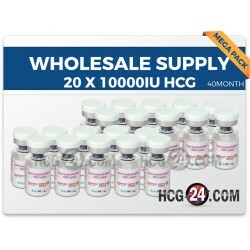 Those who are on the HCG diet are also prone to have a low level of vitamin. Symptoms of vitamin B-12 deficiency? 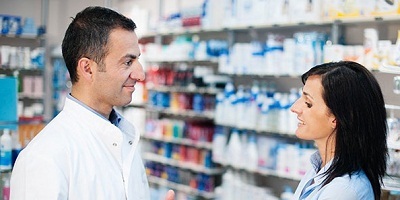 Recommended dose: The recommended dose is 1 tablet a day with sufficient water.